Welcome to CCCS High School! We are training the Christian leaders of tomorrow! It is our desire that your student is equipped with the tools necessary to become a Christian leader in any situation that the Lord may guide them into after they graduate from our school. Thus, you will see that our school is consistently looking for ways to integrate our faith into every discipline and to proclaim the Lord through every area of our school. 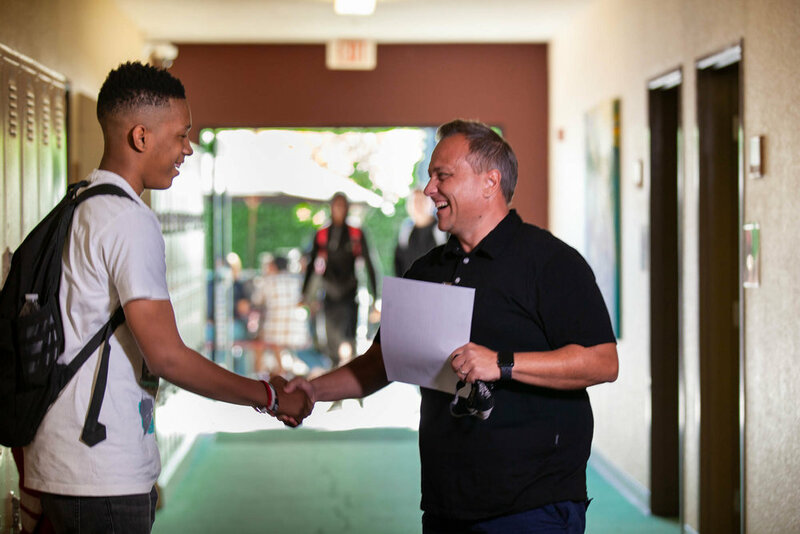 Our staff seeks to invest in each student’s life and disciple them in their walk with the Lord during their time at CCCS. Along with an emphasis on discipleship, CCCS seeks to maintain high academic standards. We are continuously looking for ways to challenge students with rigorous curriculum, assignments, and learning experiences that will help prepare students for education at the collegiate level. Staff collaborate together in reviewing data from standardized assessments, curriculum guides, benchmark exams, and student work to ensure that we are offering a solid educational experience. CCCS is pleased to offer honors courses and AP courses for students who are wishing to advance in their studies. Additionally, our math and science programs are aligned so that advanced students can quickly move through math and science beginning in junior high in order to enroll in higher math and science courses in high school. Additionally, CCCS offers an Early College Program (ECP) in conjunction with Hope International University (HIU). Students who participate in the ECP are dual enrolled in CCCS and HIU and will receive both HS and college credit. It is our desire to continue to add courses to our ECP offerings so that CCCS students can take advantage of taking college courses while still enrolled at CCCS. I thank our God for the blessing of fellowship in the gospel of Jesus Christ our Lord. 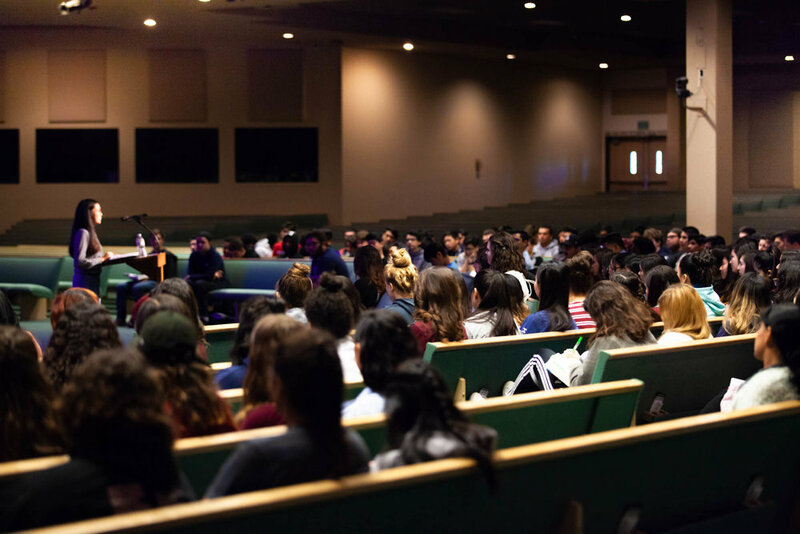 It is awesome to serve the Lord here at Calvary Chapel Christian School as we prepare our students for the work of the ministry after they leave high school. After teaching for twenty years in the public school it is refreshing to work with Christian educators, students and parents with the same goal of assisting in the spiritual growth as well as our academic development here at Calvary.